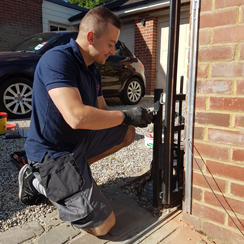 Your electric gate/barrier will provide you with many years’ enjoyable service if it’s looked after with a regular servicing plan. Our aim is to provide options for all our customers, so if you choose not to have the reassurance of the servicing package, you could select our repair option as an alternative. Our dedicated service engineers, with their diagnostic expertise, make customer satisfaction a priority. We get full technical back up from manufacturers too and are in direct communication with technical departments, as well as keeping up to date with current technology so we can offer you a first class, knowledgeable service. £114 inc VAT for breakdowns/repairs for the first hour, plus the cost of any parts. 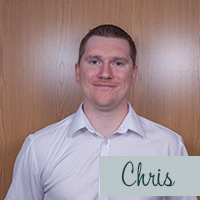 Subsequent hours, if needed, are charged on a pro rata basis. Gate not installed by us? 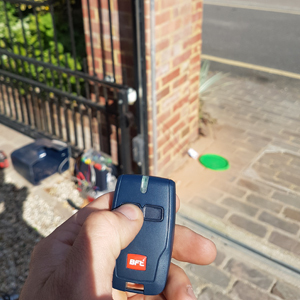 Because some other gate installers are not always as thorough as us, and because your gates may be relatively old, we would need to establish, either over the phone or by email, if your gate is compliant with current HSE and British Standards regulations. We’ll ask you for the make, model and voltage of your existing gate equipment. 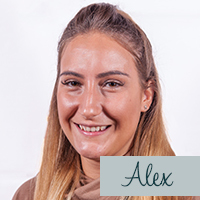 Call us now on 01763853663 – we’ll be happy to help. If the gate is safe and it’s possible to repair, we can then offer you the full service outlined above. 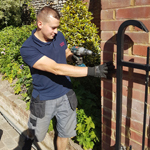 If the gate doesn’t meet the current regulations, we’ll be very happy to quote you for the relevant safety measures to be fitted, but we regret we’re unable to carry out any repairs on a gate that isn’t safe.